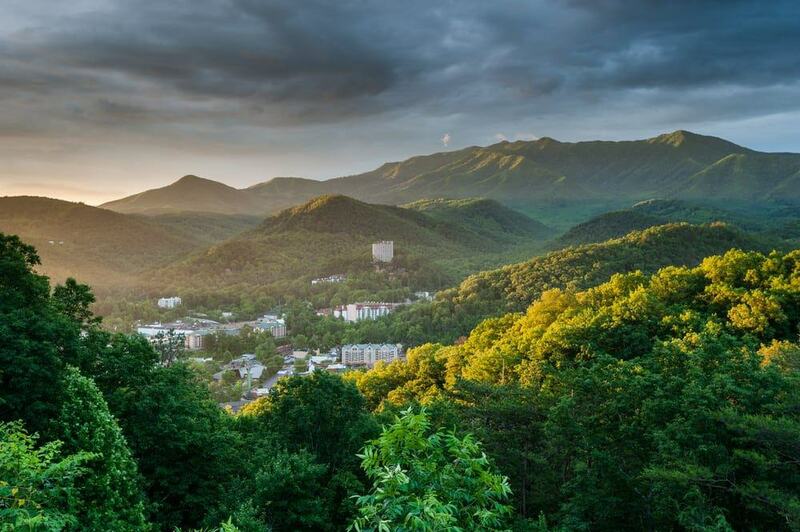 Gatlinburg, TN is one of the most affordable vacation destinations in the country! While there are certainly plenty of opportunities to spend money in tow. 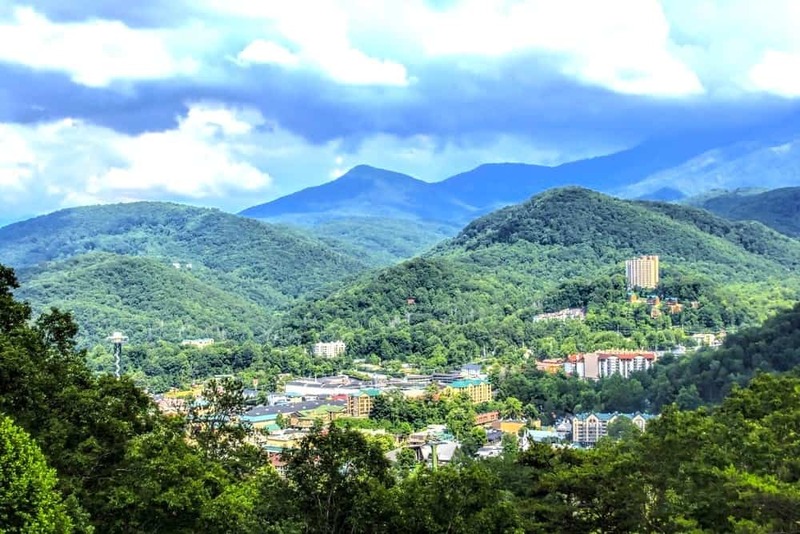 Gatlinburg Family Fun: Nowhere Like It! 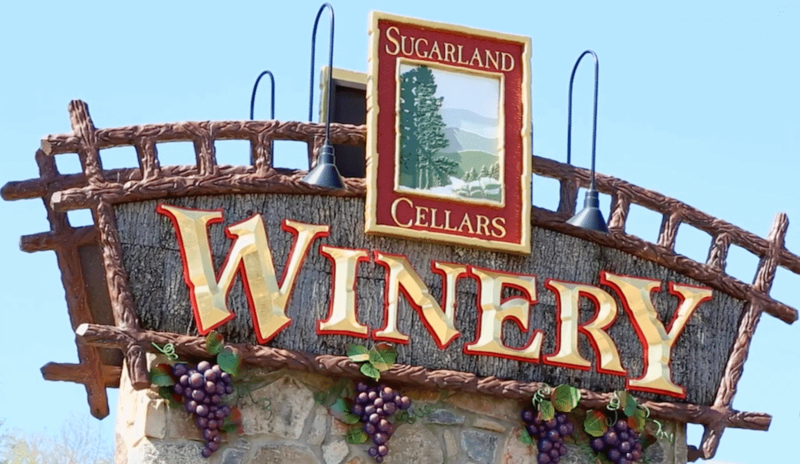 Smoky Mountain Winterfest: Celebrate the Season!